When UTRS, Inc. asked a group of its employees to run in Philadelphia’s 2014 Blue Cross Broad Street 10-mile race on May 4, the reactions were, well, rather mixed. With responses ranging from “you’re kidding, right?” and “it’s how many miles?” to “was there a stipulation in our insurance plan?”, persuasion seemed necessary to get a group to the starting line. But when they learned who and what they would be running for—The Mission Continues, an organization that empowers our nation’s veterans to successfully transition back into life at home by redeploying their skills into building stronger stateside communities—their skepticism quickly rallied into enthusiasm. Having run in support of The Mission Continues and other charitable causes during past Broad Street races, UTRS’s runners are eager to offer their support again and raise funds for such an honorable cause. As an engineering and technology firm that provides services to the Department of Defense, among other government agencies, UTRS has many employees who are active-duty reservists or veterans themselves; and they are thrilled to support an organization with such parallel values. The Mission Continues offers various programs such as fellowships for post-9/11 veterans to serve 26 weeks with a local nonprofit organization that will utilize their passions and skills to better their community. The organization also offers service platoons for a team of veterans, active-duty service members, and reservists to band together and tackle a specific challenge facing their community, such as mentoring at-risk youth; fighting to reduce inner-city, childhood hunger; or striving to end veteran homelessness. With The Mission Continues’ plans to launch a service platoon program in Philadelphia this fall, UTRS felt the Broad Street run offered the ideal event to boost awareness about the organization. So far, the company has raised $1,500 in its mission to help vets move forward and is certain to garner more support by race day. 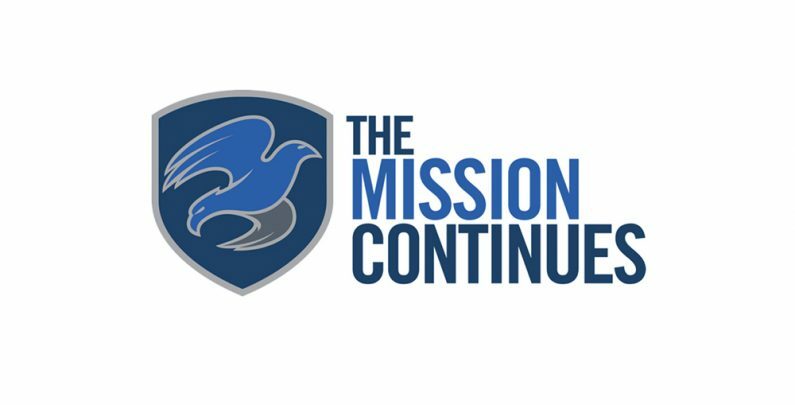 To learn more about The Mission Continues and its various service programs, visit https://www.missioncontinues.org/.